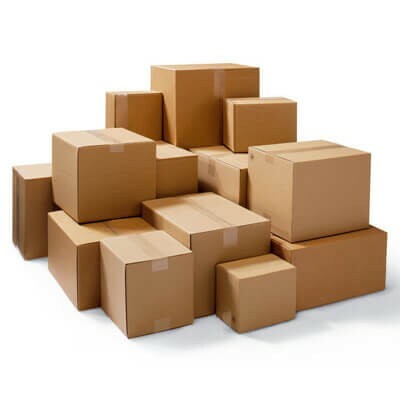 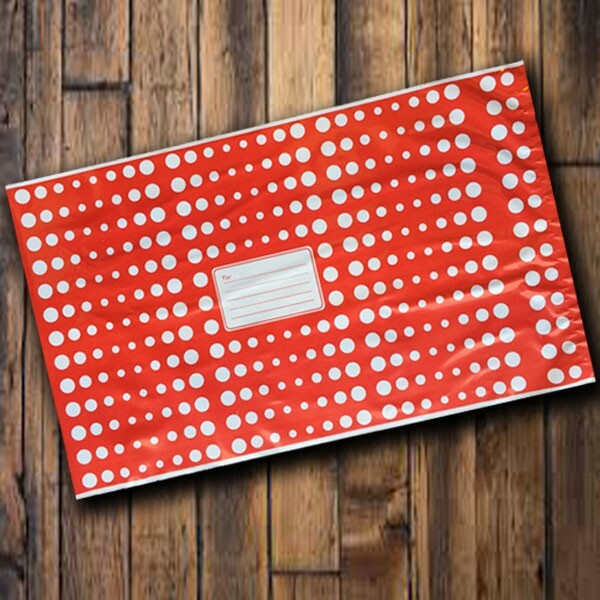 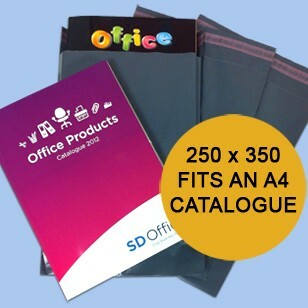 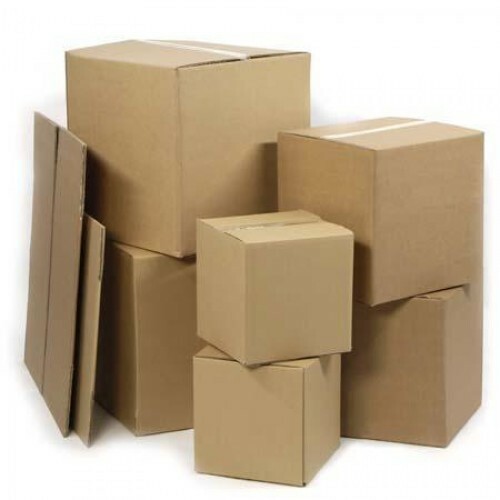 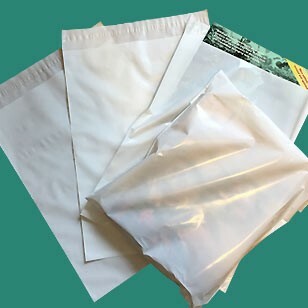 Mailing bags are becoming a popular choice in today's e-commerce business world, as well as for personal mailing needs; this is due to the choices on the market today that mailing bags have to offer such as being produced in a wide variety of colours and with custom printing. 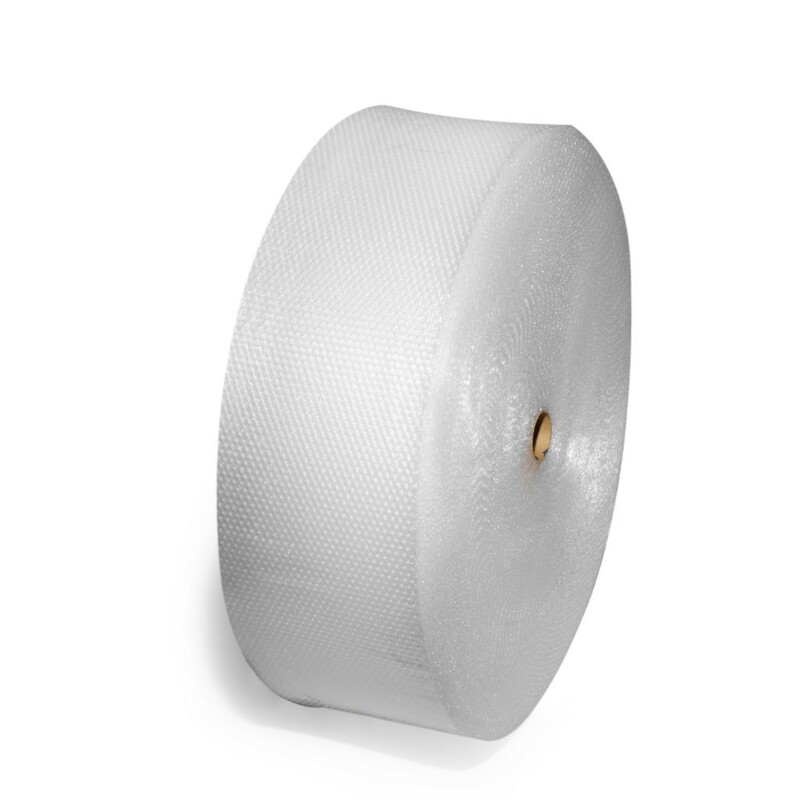 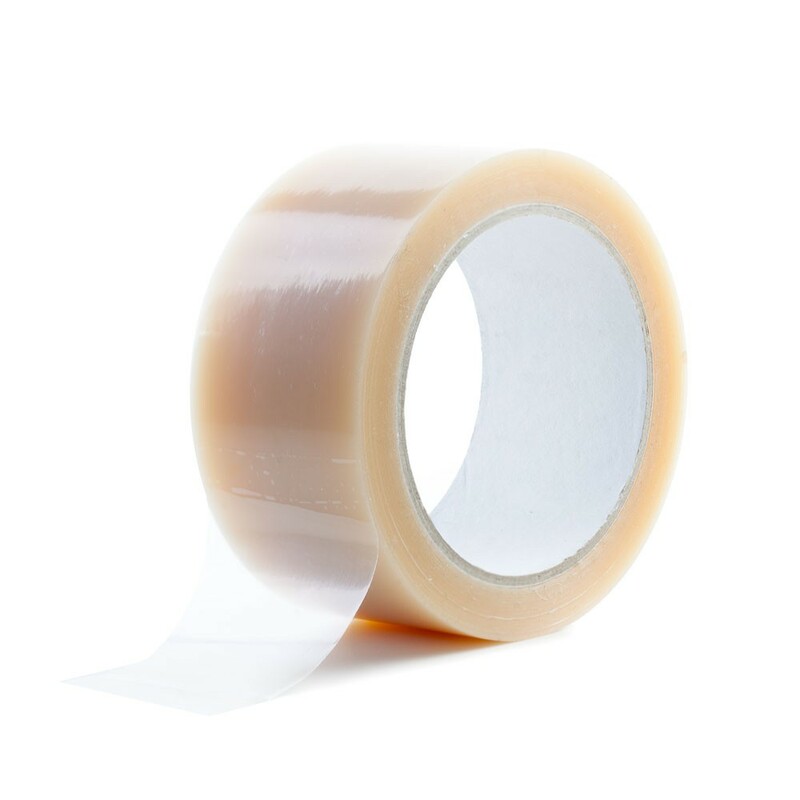 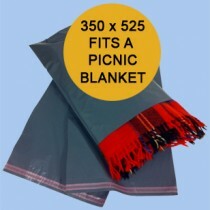 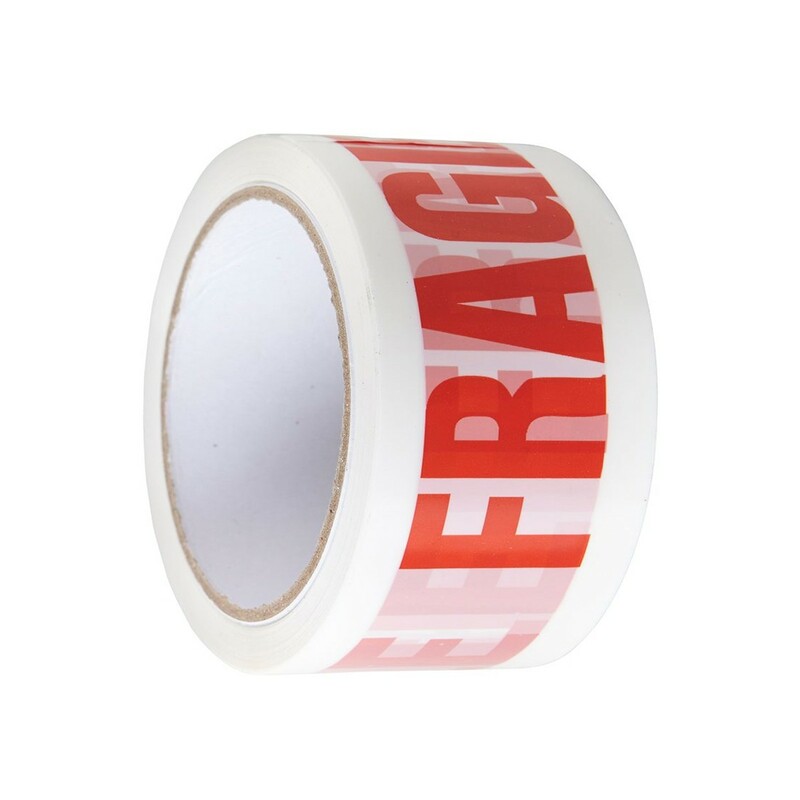 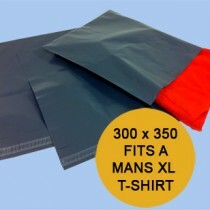 They offer a weather proof, burst and puncture resistant protection for your goods during the transit process. 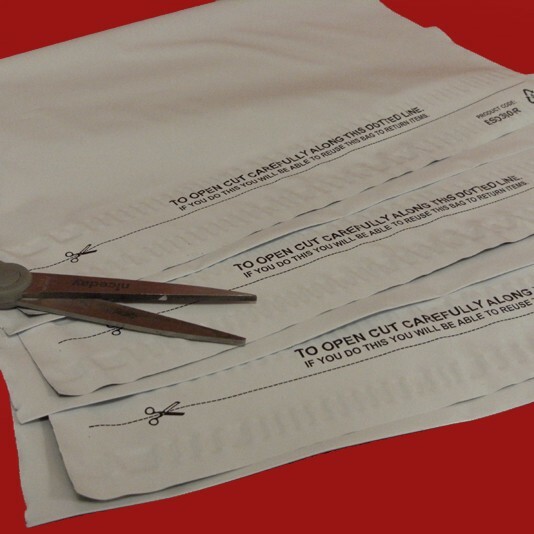 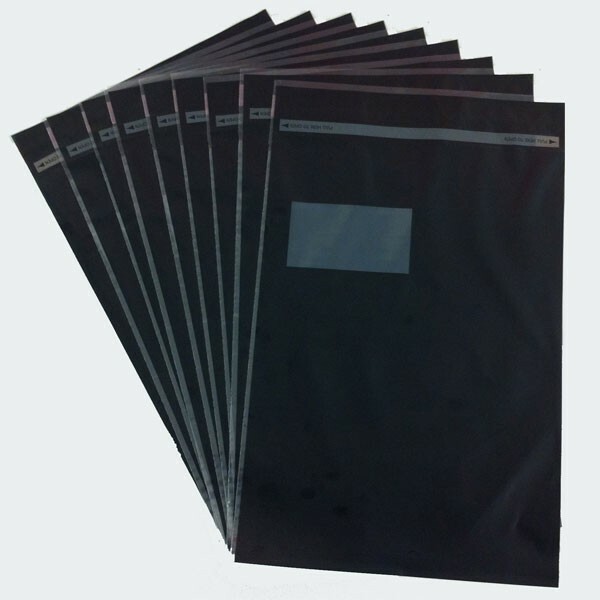 Our most popular and cost effective option are our economy range of grey mailing bags, which are produced from 100% recycled material. 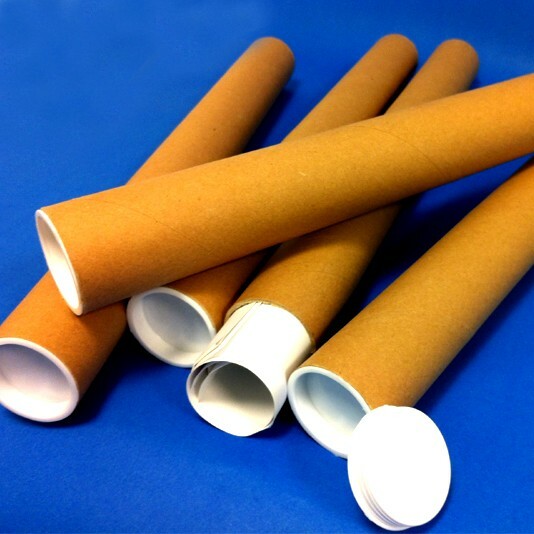 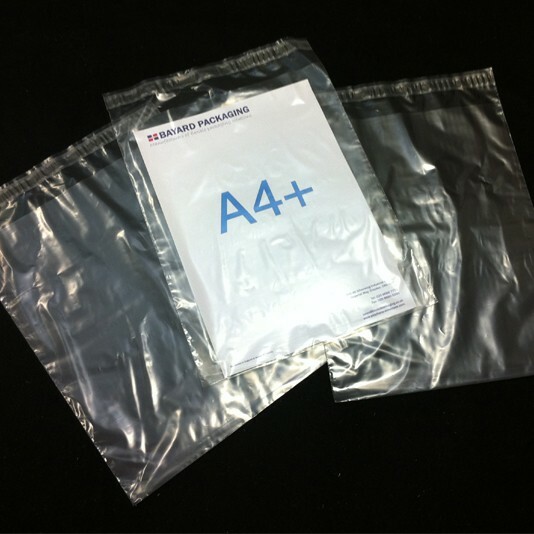 Bayard's also stock blue mailing bags, white mailing bags and pink mailing bags, these are an alternative to our economy range and are produced from a 55 micron thick virgin grade polythene and are 100% recyclable..
We also stock extra strong white mailing bags, which are produced from an opaque 70 micron thickness material. 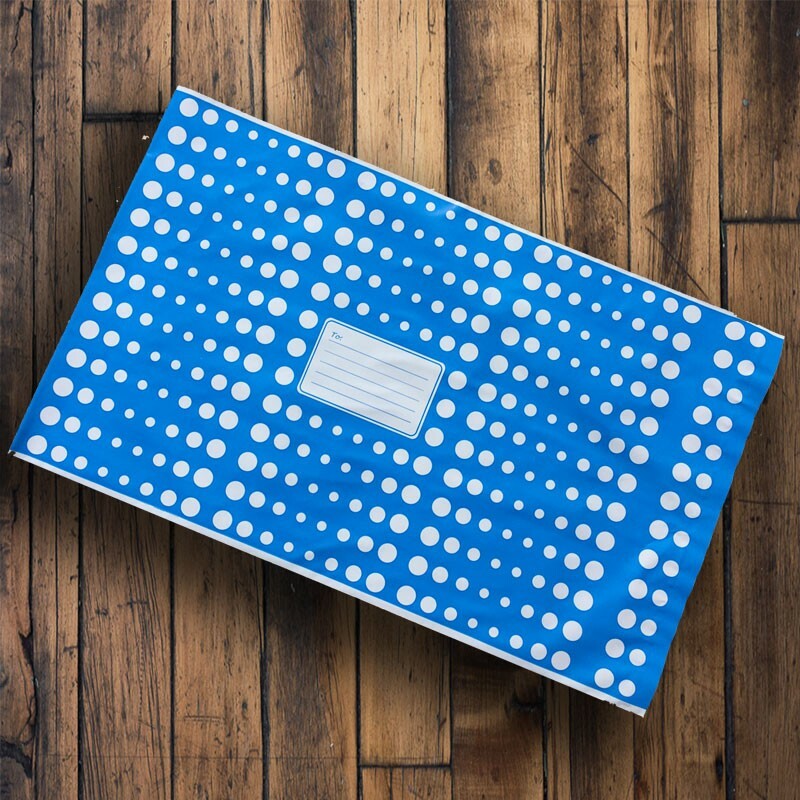 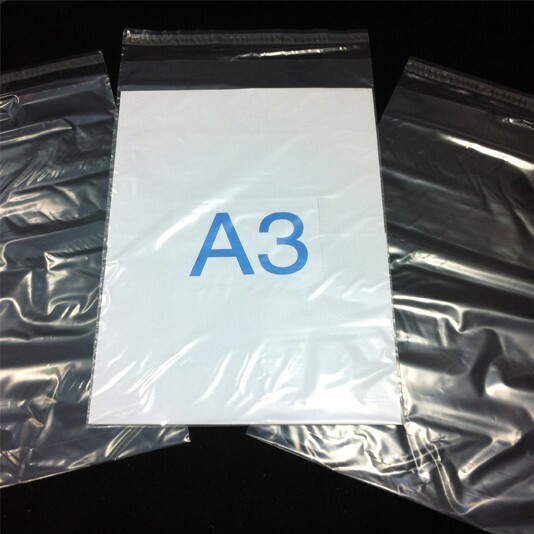 These metallic blue mailing / parcel bags are produced using a mono-layer 55 micron metallic blue PE material, they incorporate a 8mm permanent self-seal closure and come boxed in 500's . 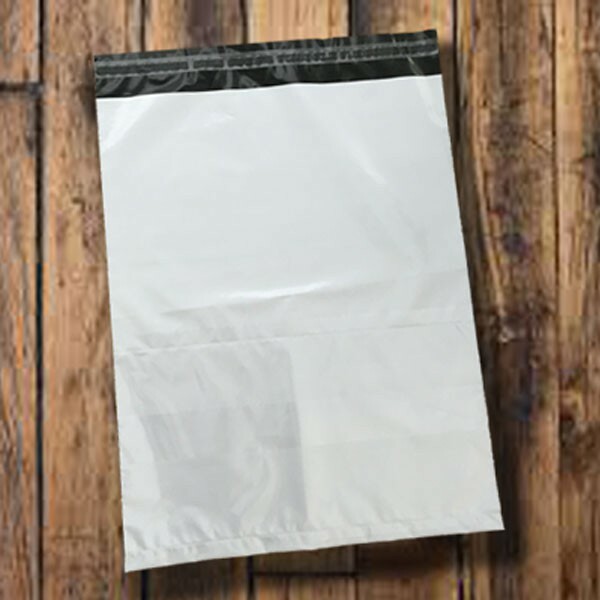 This product is 100% recyclable, if your local authority does not recycle plastic bags there are recycling bins at most supermarkets. 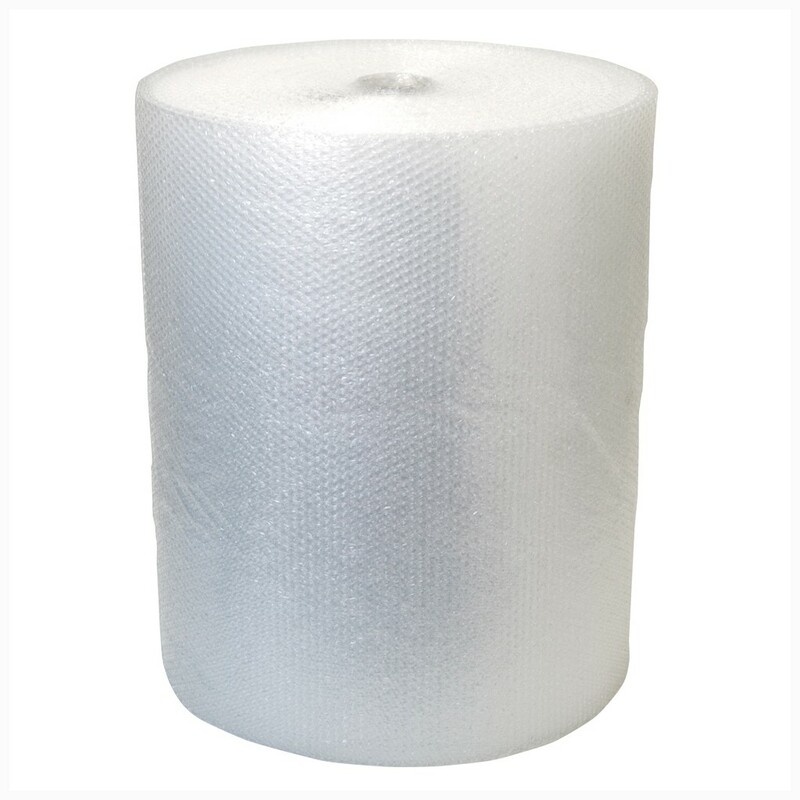 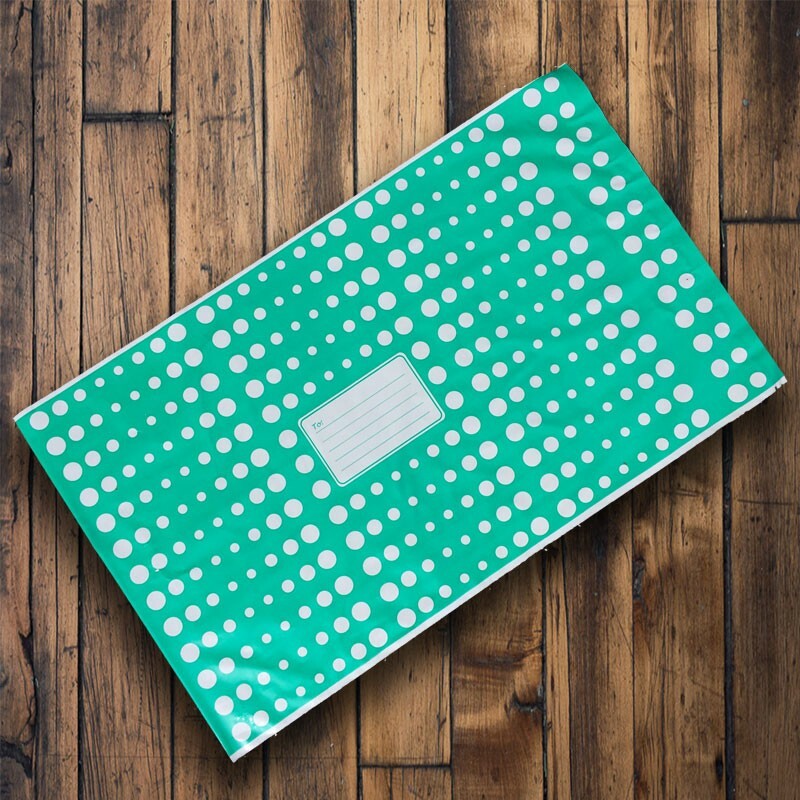 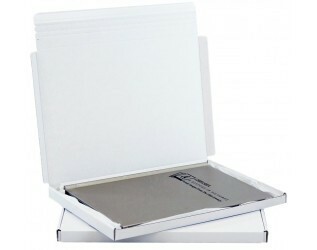 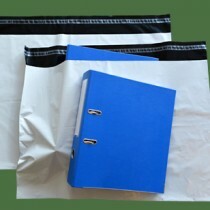 This size of white mailing bag is suitable for small shoe boxes and lightweight coats etc.. 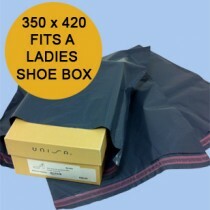 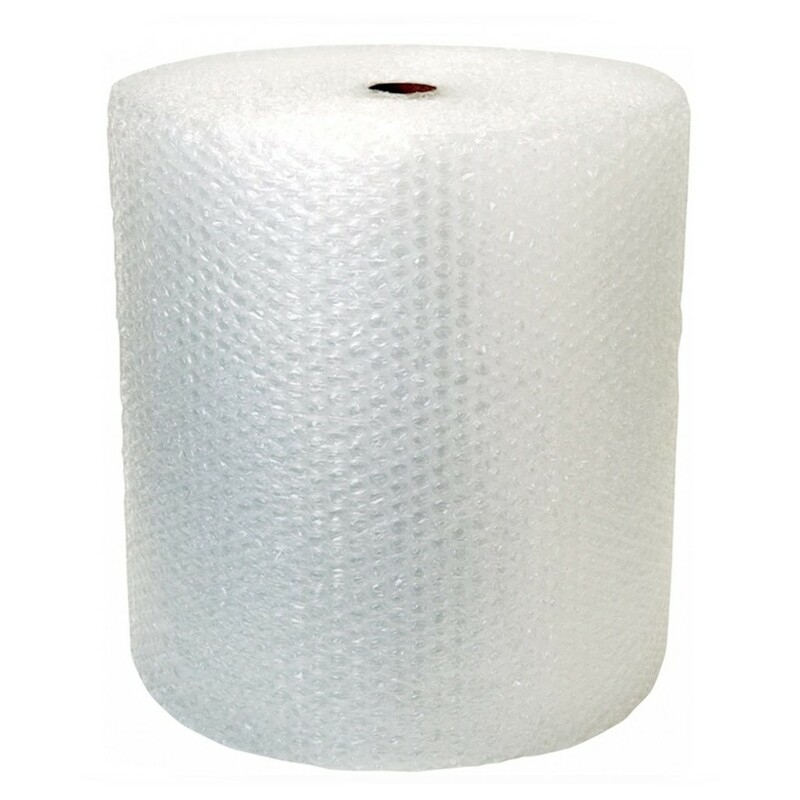 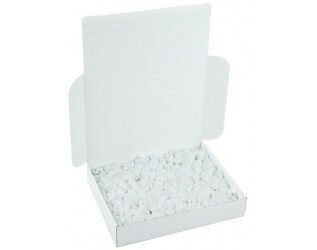 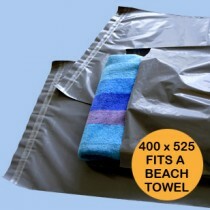 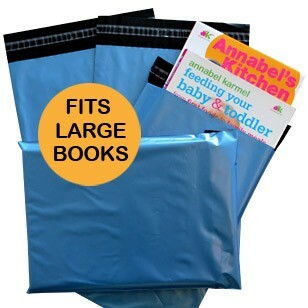 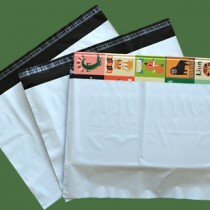 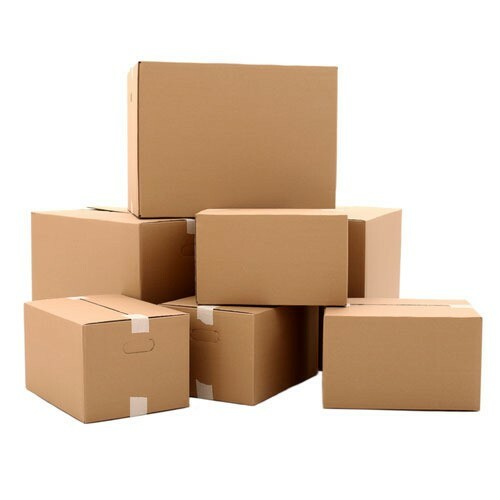 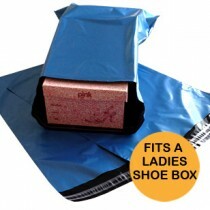 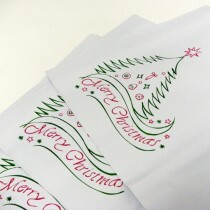 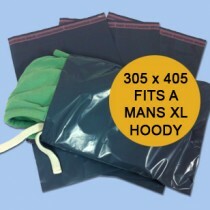 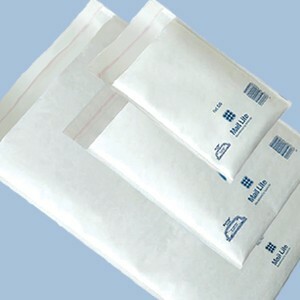 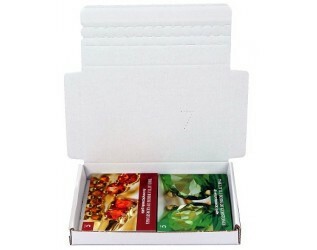 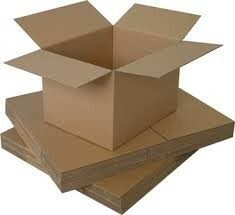 This size of white mailing bag is suitable for shoe boxes and large jackets & coats. 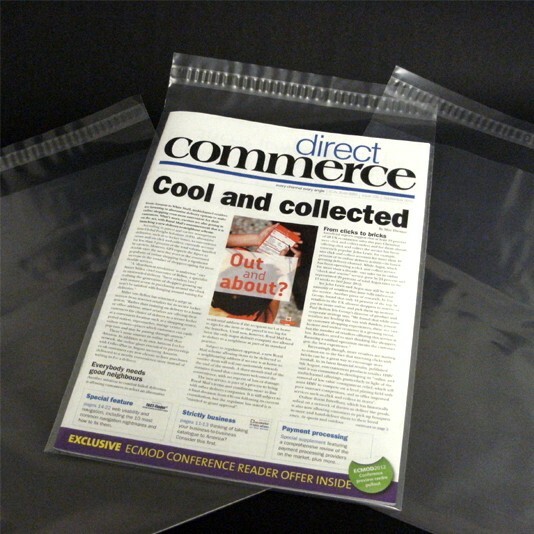 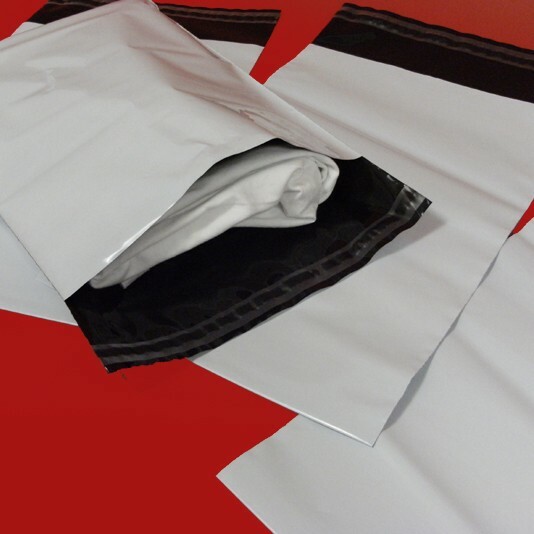 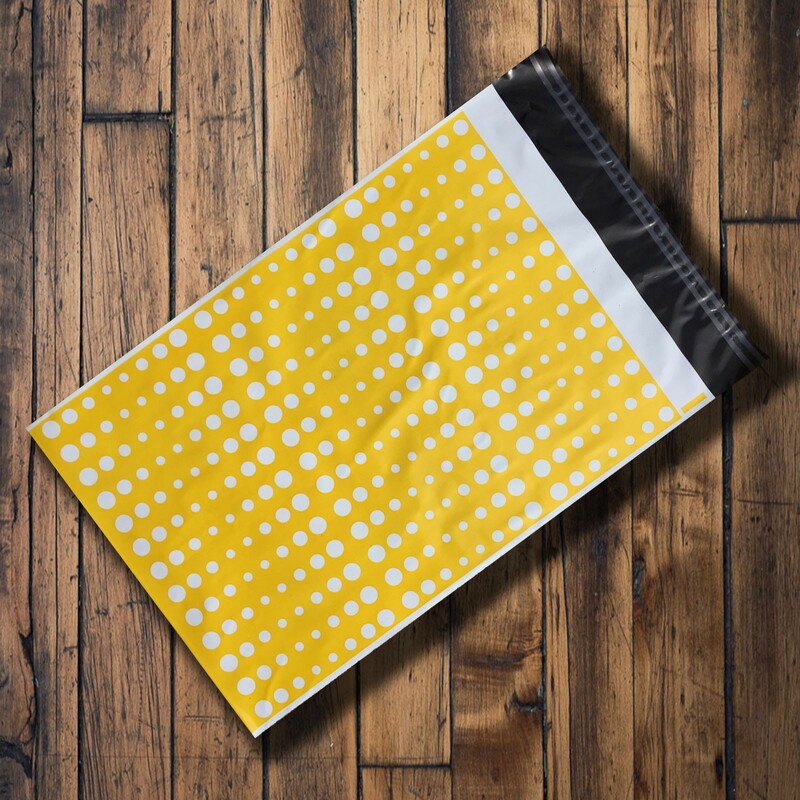 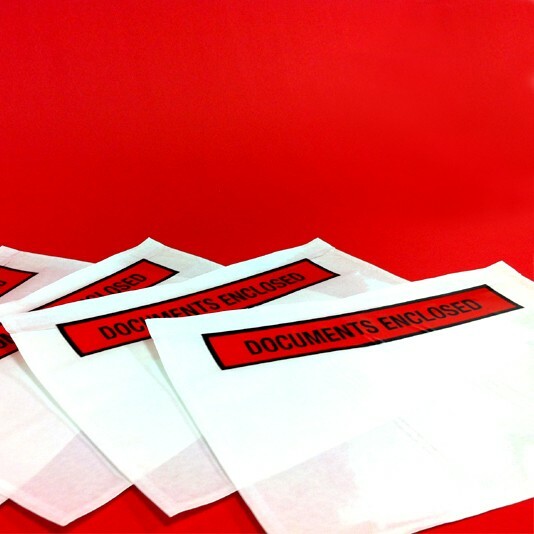 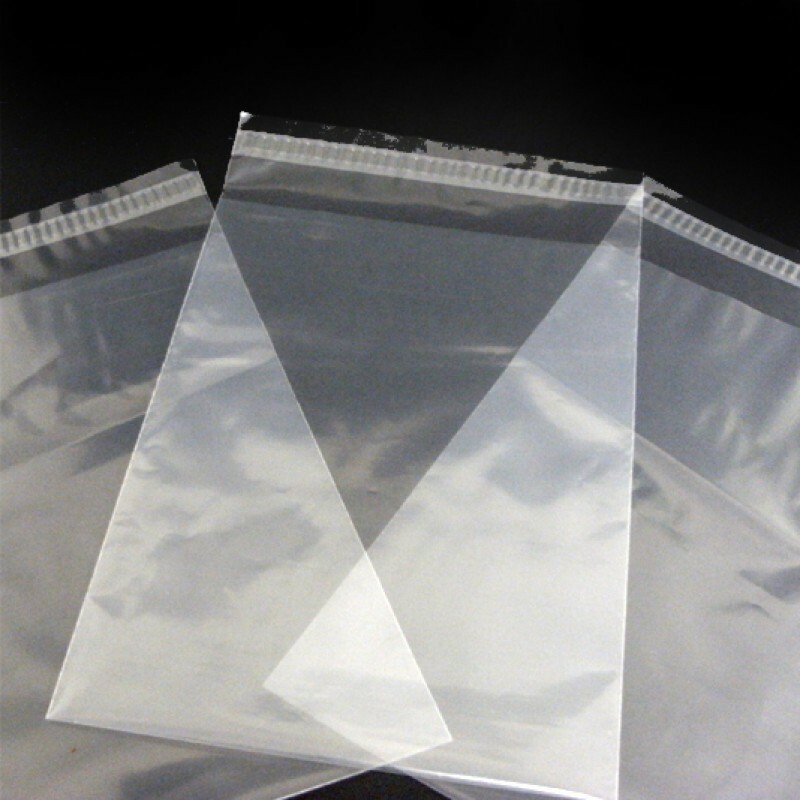 These Black/White Co-Ex mailing bags are produced using a 55 micron 3 layer co-extruded material meaning they are 100% opaque and super tough...Exceptional quality at a great price! 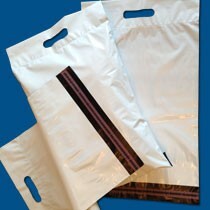 These grey mailing / parcel bags are produced using a recycled 55 micron PE material, they incorporate an 8mm self-seal closure. 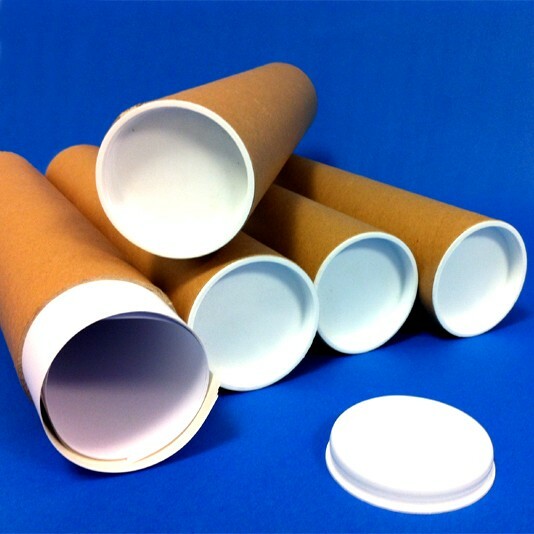 As the product is produced with reprocessed material, surface finish, opacity and colour can very from batch to batch.